The Centenary of Canberra has inspired a classic martini cocktail – and to localise it even more, it has a Northside and Southside twist. 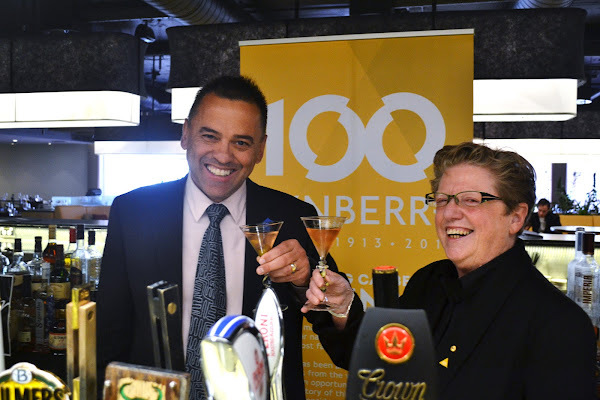 The Centenary martini – the Centini – is the creation of Schmooze founder Phillip Jones, and has the enthusiastic backing of noted Martini lover Robyn Archer, the Centenary of Canberra’s Creative Director. The Centini will take its place among a range of Centenary products – from scarves and brooches to platters, teatowels, chocolates, wine and even condoms – created to honour Canberra 100th birthday. The Centini recipe uses premium ingredients sourced from around Australia – gin from Western Australia, two vermouths from Victoria (tinged gold for the Northside, red for the Southside), ice made of water from the Snowy River and locally-grown olives. The Centini will be officially launched tonight at a sold-out event at the National Press Club. 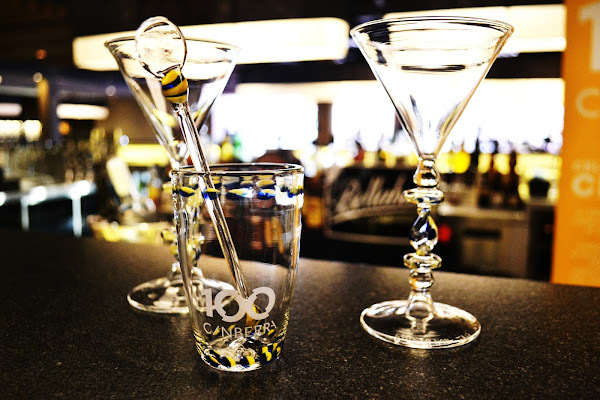 Half the proceeds of the $39 tickets to the launch will benefit the official Centenary charity Dollars for Dili, as will proceeds of the online auction of the hand-made martini set by Yass glass artist Peter Minson. 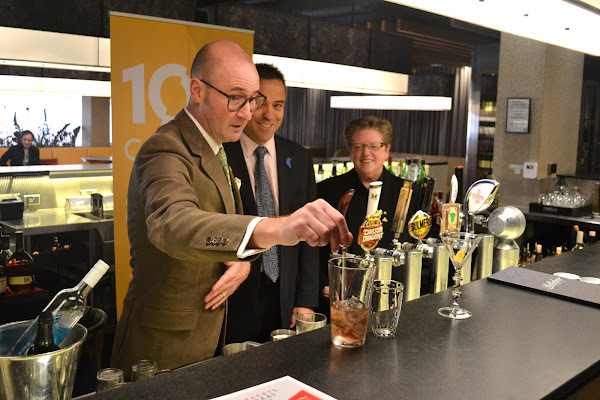 “Every now and then, a martini is just the trick – and the creation of the Centini couldn’t come at a better time to warm us up for all that the Centenary program offers in the beautiful chill of winter,” said Robyn Archer. The Centenary of Canberra shouldn’t call Phillip Jones a “social entrepreneur” – he is an entrepreneur profiting from a social environment. “Social entrepreneur” is a term that shouldn’t be devalued – e.g. Elliott Costello of Y Generation Against Poverty is a social entrepreneur. Social entrepreneurs bring about social change and social benefit. An online Schmooze mogul is not, even though his website is entirely useful and a good thing. Why didn’t they use the glass from the martini set? Basically, I just like vodka in whatever glass it comes. We can’t all be middle-class. A humble poet wrote this. 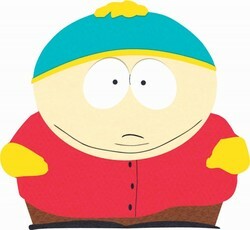 Hey, I like vodka martinis too! It’s just that they’re called *vodka* martinis – as opposed to martinis! That last one is more interesting, come to think of it. By the way, an olive is a fruit. *Gin belongs in a gin and tonic. To a martini purist, no martini contains vodka, if you want a vodka based concoction, you order a vodkatini. Pfft. Vodka belongs in brightly coloured drinks favoured by teenage girls and a certain ex-Canberra Raider. I love living in a country with such a strongly entrenched drinking culture. Where can I get one? how is one to verify that the ice derives from the pristine flows of the snowy and not the sludgy morass of some lesser aqua source? one wonders at the price tag of this concoction versus a regular martini made with bombay sapphire or its ilk. does the little umbrella in it come shapred as a skywhale?